An Apology from the Shadows – Sealing Syria | Inside the Eye - Live! Peering into the world of politics, and even more so, geopolitics, is akin to peering into the world of shadows and mirrors. 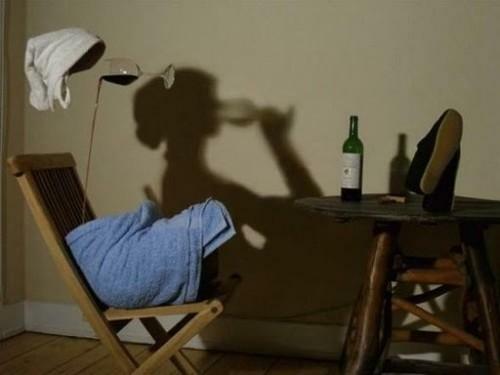 What one believes one sees is often a reflection, or worse, a shadow of a reflection of a shadow. Nothing is as it appears, and the recent trip by President Barack Obama to Israel and Jordan highlights this reality all the more. President Obama’s “Spring Equinox” trip to Israel. the West Bank, and Jordan, had, on the face of it, all the trappings of an American President in total subservience to Jews and their global project. 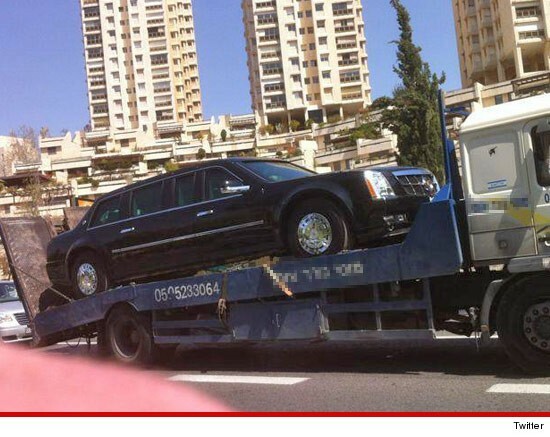 The trip started out well enough, with the President’s limousine being disabled by his Jewish “hosts”. Smirks and back slaps, I am sure, abounded as the leader of the most powerful nation on Earth was reduced to a pauper in need of a ride, all of which his Jewish hosts were more than willing to provide. 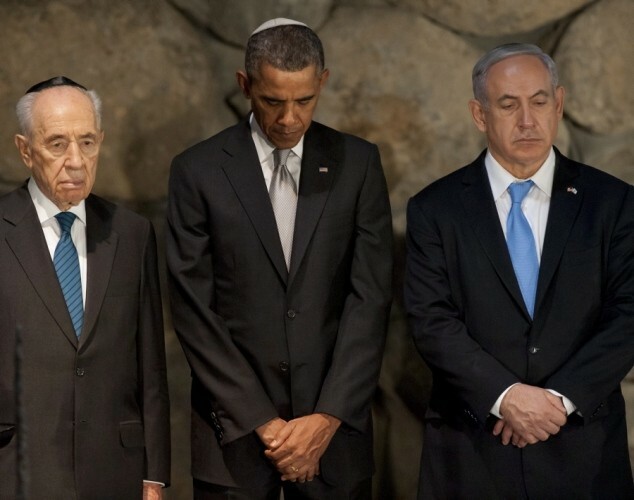 In classic symbolism, President Barack Obama appeared flanked between his fellow war criminals, er, ah – great men of peace, Shimon Peres and Benyamin Netanyahu. President Obama stood with a deep head bow, revealing a silver yarmulke that matched a silver tie, while the seeming real leaders of the United States, Binyamin Netanyahu and Shimon Peres donned blue ties. A “blue ribbon” is a “place”, while a “silver” is known to be second. You have to wonder. Even the gods were not kind to President Obama. Just prior to leaving for the mandatory to visit the 20th Century Jewish religious temple of Holocaustianity, aka Yad Vashem, a brutal sand storm rose up and grounded the President’s personal helicopter. So, rather than miss the appointed tribute to the latest Jewish religion, a motorcade of some 30 vehicles left on an arduous trek through the narrow streets of Israel, arriving finally at a Jewish checkpoint prior to being allowed into the Palestinian Authority controlled Bethlehem. It was not reported the delay of the President’s convoy at the checkpoint. One can only imagine it was long enough to cause irritation but not so long as to provoke a indignant incident. 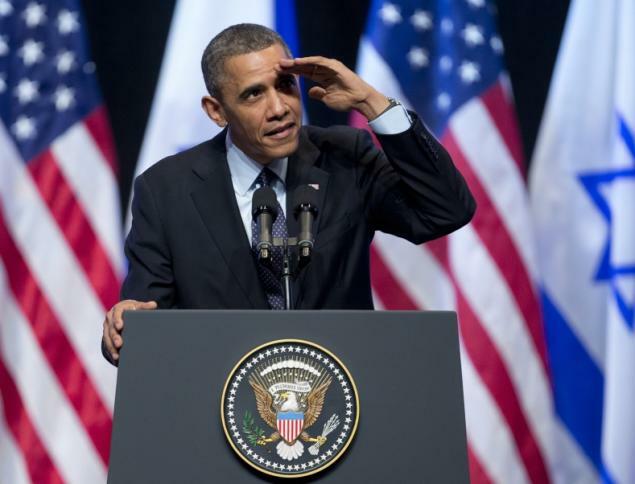 President Obama seemed to give great deference to the next generation of Israeli Jews. Strange, really. With predictable Jewish deference, President Obama was heckled during a speech to this wonderful generation, a generation that still believes in their fairy tales and continue to have nightmares of future, present, and past persecution, all of which of course had nothing to do with their totalitarian lust for war and persecuting their fellow man. “Iâ€™d like to focus on how we – and when I say â€˜we,â€™ in particular young people – can work together to make progress in three areas that will define our times – security, peace and prosperity. Politically aware Americans clearly understood President Obama’s words. 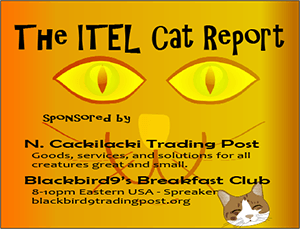 The American political and national security infrastructures and organs are so infiltrated that there is seemingly no stopping the juggernaut of America political and national security infrastructures being morphed and fused to an Israel first agenda. As Jews in Israel are taught to expect American protection for even the slightest of sleights, American children cower in fear as local police, state police, and federal agents regularly break into homes, kill or maim occupants and their pets – and then slink away with indignant “apologies” for “mistakes” in the conducting of an ongoing war against the American people in a number of guises. Indeed, President Obama was so subservient to his Jewish hosts that many commented in the Arab world that they thought they were listening to a Jewish head of State as they listened to President Obama speak. On the other side of the bank, it was said that Jews were ecstatic with the visit of President Obama. Indeed, they should have been. 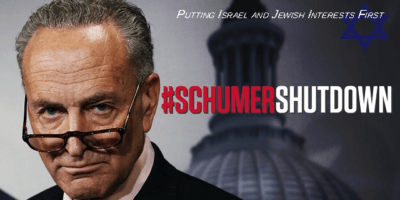 Yet something from the shadows, reflected in a mirror, changed the dynamics of the trip and hinted at a more sinister agenda – being run out of the United States and its Jewish masters. As President Obama’s trip was ending, a glimpse of a shadow projected on a mirror flashed onto the scene. As President Obama’s aircraft engines were warming up, Israeli (Jewish) Prime Minister Netanyahu appeared privately in a trailer on the tarmac, or aboard Air Force One (depending on the sources being read) with President Obama. 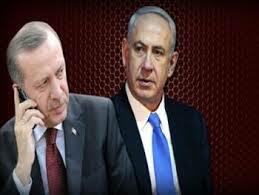 A call was made to Turkey’s PM Erdogan. According to some reports crediting “White House Officials”, PM Netanyahu “apologised to the Turkish people for any errors that could have led to the loss of life”. PM Erdogan is said to have accepted the apology on behalf of the Turkish people. Israel gets to re-establish ties with a key military ally in the Mediterranean/Levant region and will see any claims against the IDF forces responsible for the unilateral murder of 9 Turkish citizens (including one Turkish/American citizen). But this was a glimpse at the shadows. It was not just that Netanyahu “apologized”: this was about the larger agenda of destroying the Syrian government and replacing Assad. With Turkey and Israel able to mend fences, the covert yet obvious alignment of Turkey with Israel/Jewish agenda’s for Arab Spring Regime change will no longer need to remain hidden in the shadows.